In this short video (1.20 min) the Oprah Winfrey Network features writer Cynthia Bond, author of the novel Ruby. Bond talks about putting together the Blackbird Writing Collective – a writing group – because she needed to finish her novel and the support of like-minded minds and spirits. 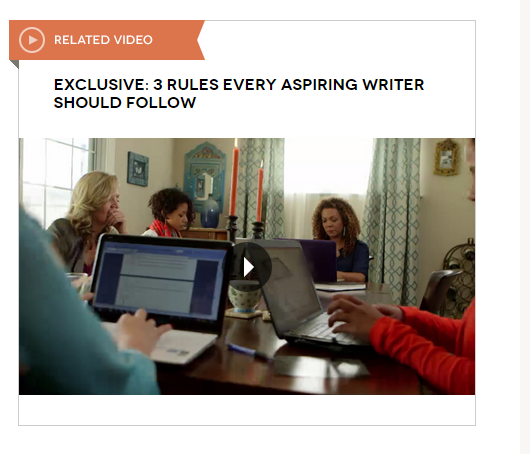 The members of the Collective discuss 3 rules that can help aspiring writers. Click on this link to watch. Ah, yes, me too, I wish I could have a writing circle like that…. Previous PostOh, those Filtering Devices!